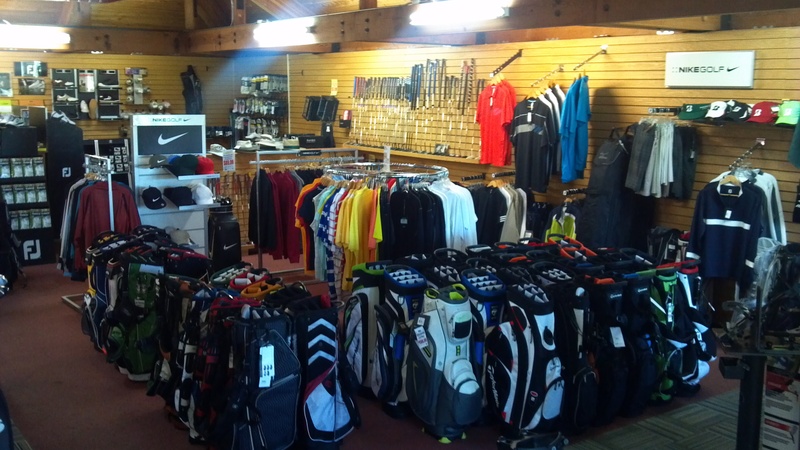 Cherry Island Golf Shop offers a wide variety of merchandise and services. Our shop stocks only the best quality and most popular brands. The selection of merchandise includes name brand products from Nike, Taylormade, Ping, Cleveland, Mizuno, Sun Mountain, and many more. Other aspects unique to our golf shop include professional club repair, the best head wear selection in Sacramento, golf apparel from Nike, Mizuno, Cleveland, and Sun Mountain.